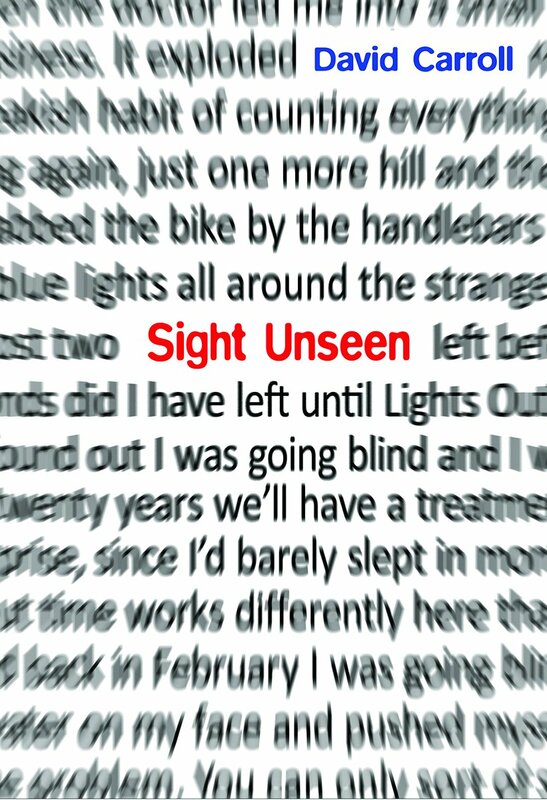 What would it feel like to know you are going blind? “Highly Recommended” – Canadian Review of Materials. Available at a bookstore near you! Or you can order through: Indigo Canada, and Amazon. You can buy a copy at your local independent bookstore. Or order through: Indigo.ca, Amazon.ca, and Kobo. Holy Crap! About Time…wow, just wow. Delighted you’re chasing your passions. Gouchiosity Rex Maximus pales in comparison to your achievements. I absolutely loved your book Ultra! 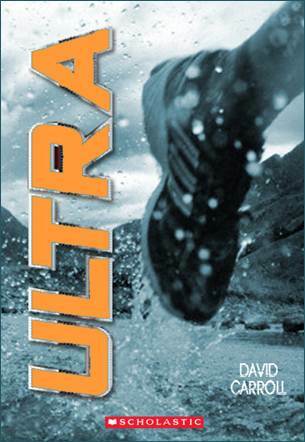 This book got me into running ultra marathons. In fact i live in Toronto and I am 13 years old. I am preparing to run my first ultra and i just so happen to be running the Halliburton Forest Trail race. I was looking up some tips on the internet and i thought that maybe you would have some tips for my first ultra. Everyone is telling me i am too young but i have ran a full marathon before and i think i am ready. Can you email me back and give me some running and training tips for my first race. I am really nervous and i need some good advice aside from; ‘Do not do it’ or ‘your too young’ I am excited but i really nead some expert advice from an expert ultra runner. I want you to know that you are my inspiration and I need your help. Hey Madison, congrats on your marathon, and what sounds like an incredible running career. E-mail me at ultradavidcarroll@gmail.com and we can talk!